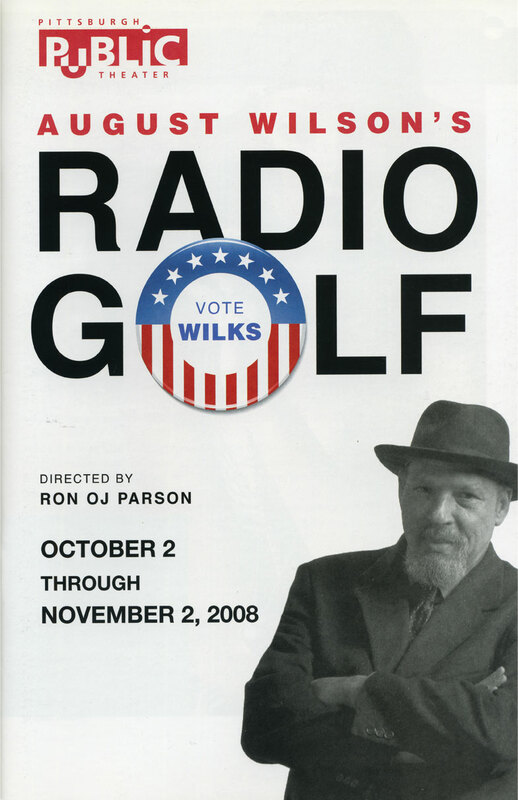 This month, we honor Pittsburgh playwright August Wilson. An exhibit of Wilson's Pittsburgh Cycle, a series of plays that examine the experience of African-Americans in Pittsburgh during the 20th century, is displayed in the Popular Reading Room until the end of the month. Join us on February 26th for a panel discussion on Wilson's contributions to art and culture in Pittsburgh.